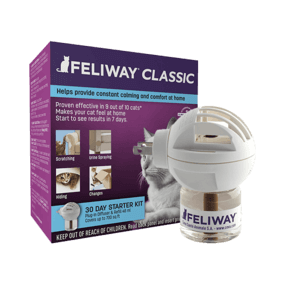 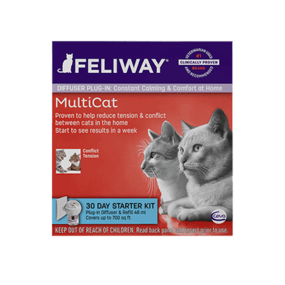 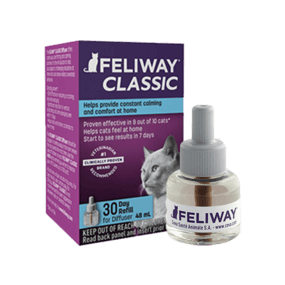 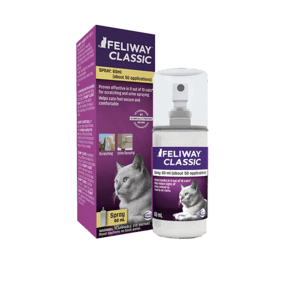 FELIWAY MultiCat is an easy-to-use solution to reduce conflict between cats living together. 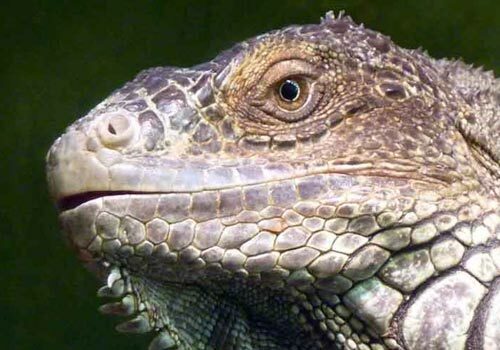 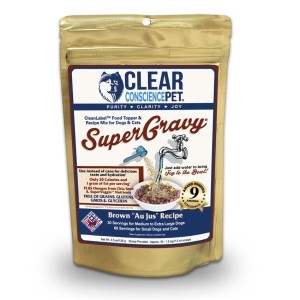 It may help decrease fighting, chasing, blocking and staring. 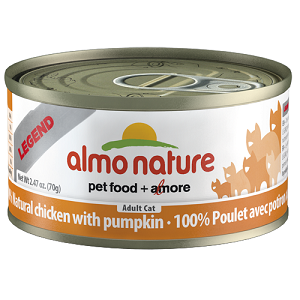 Before conventional cat food, your cat's ancestors relied on their instincts and hunting capabilities to capture protein-rich food. 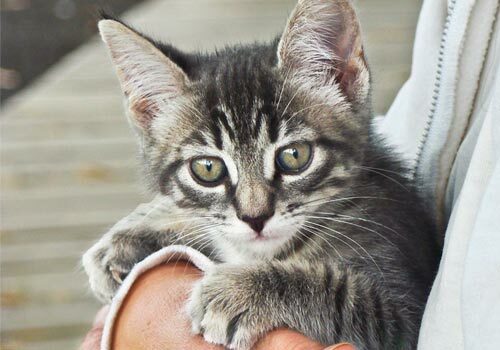 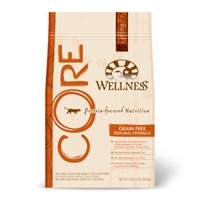 Today your cat relies on you for food, but that doesn't mean his natural diet has to change. 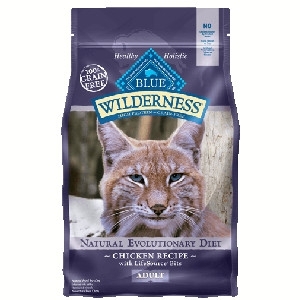 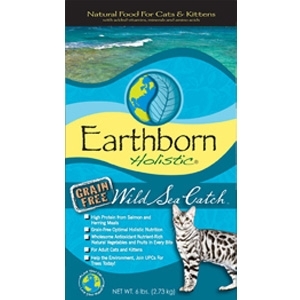 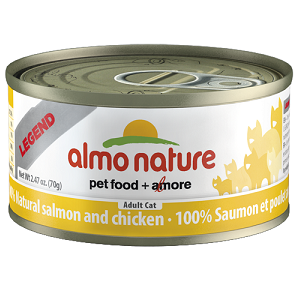 Because cats are true carnivores, they crave protein from high quality sources like salmon, herring, chicken and turkey. 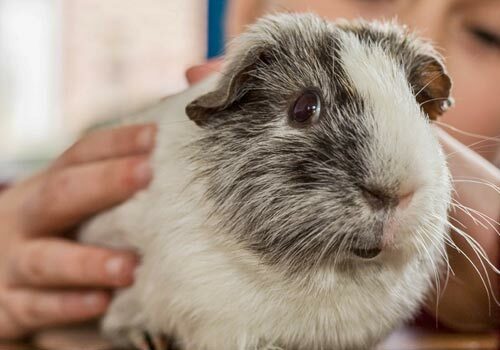 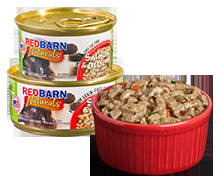 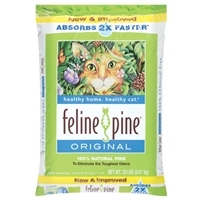 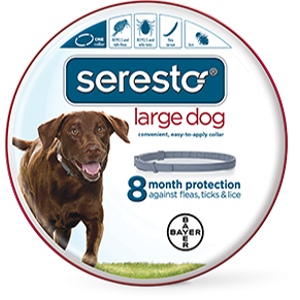 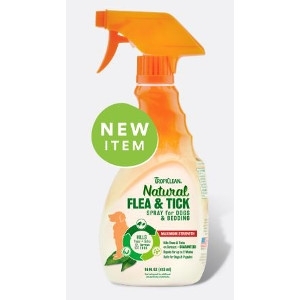 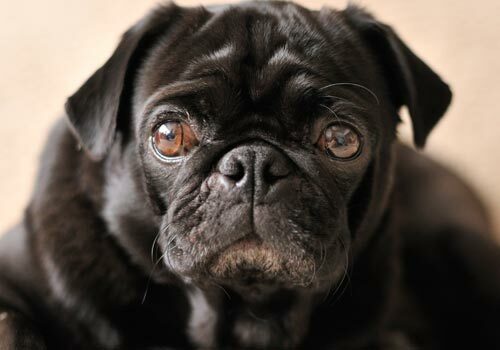 Redbarn canned pet foods are made in the USA and are grain free, all- naturalingredients. 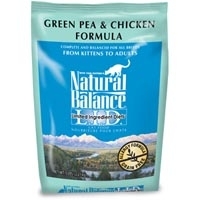 Fresh Meat or Poultry is our 1st Ingredient- Not grain or by-products (That just speaks for itself!). 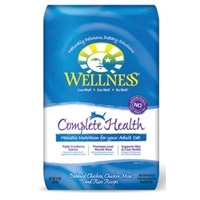 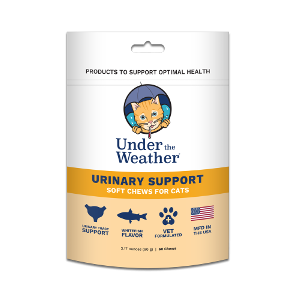 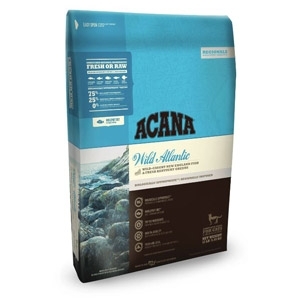 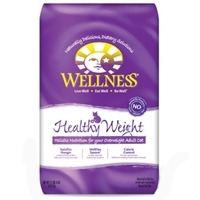 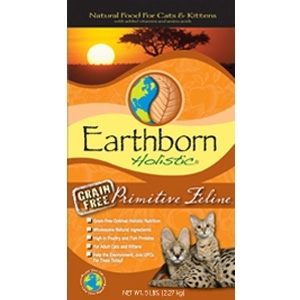 These high quality, nutritious proteins are complete sources of all the essential amino acids required by dogs and cats. 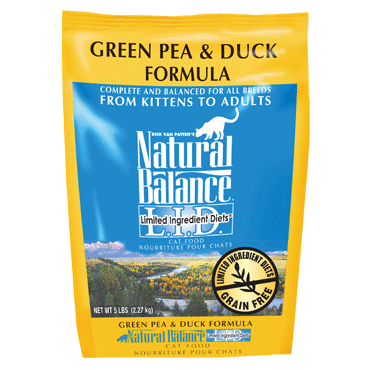 Natural Balance Limited Ingredient Diets Green Pea & Duck Dry Cat Food 6/5 lb. 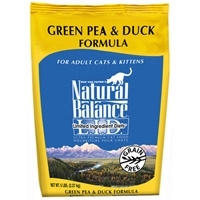 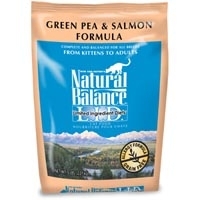 Natural Balance Limited Ingredient Diets Green Pea & Duck Dry Cat Food 10 lb. 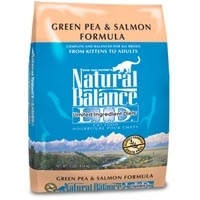 Recipe: Salmon, chicken and water sufficient for cooking.